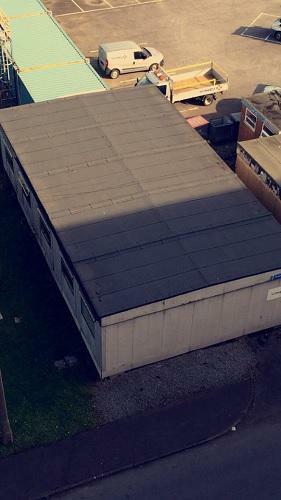 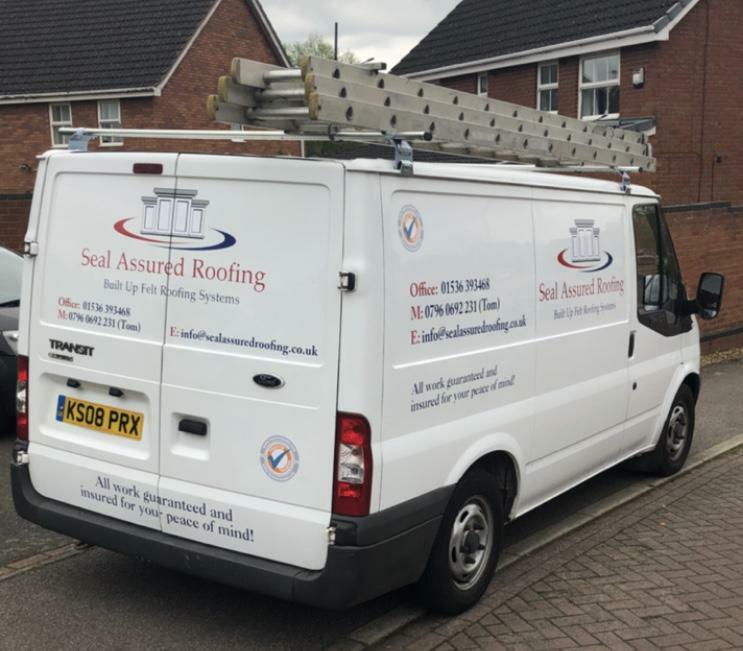 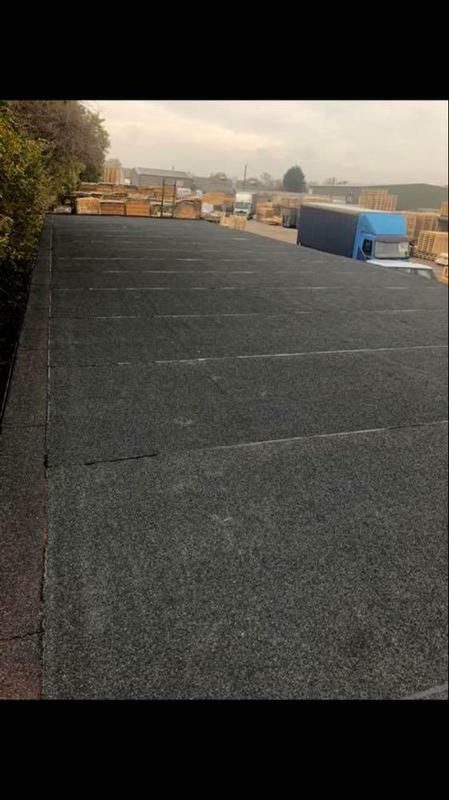 Based in Kettering, Seal Assured Roofing is a professional, family run, reliable roofing company with unrivalled expertise in the industry. 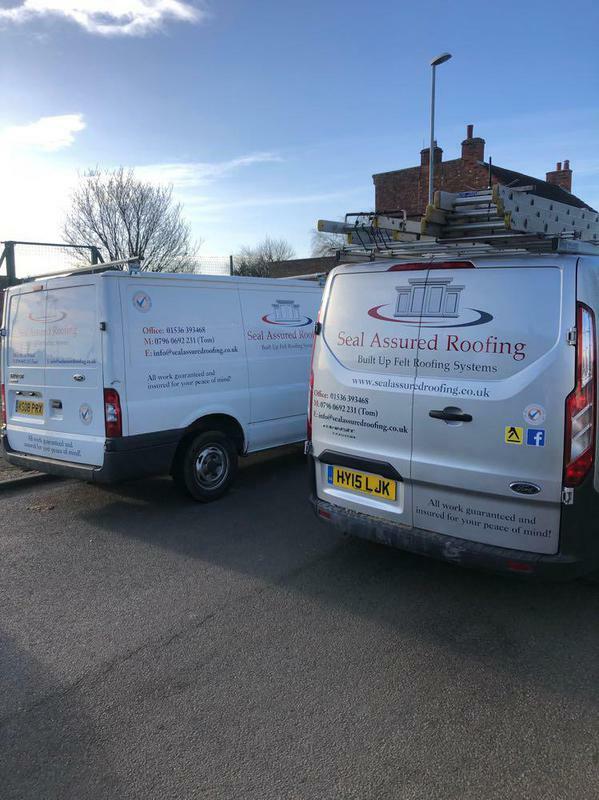 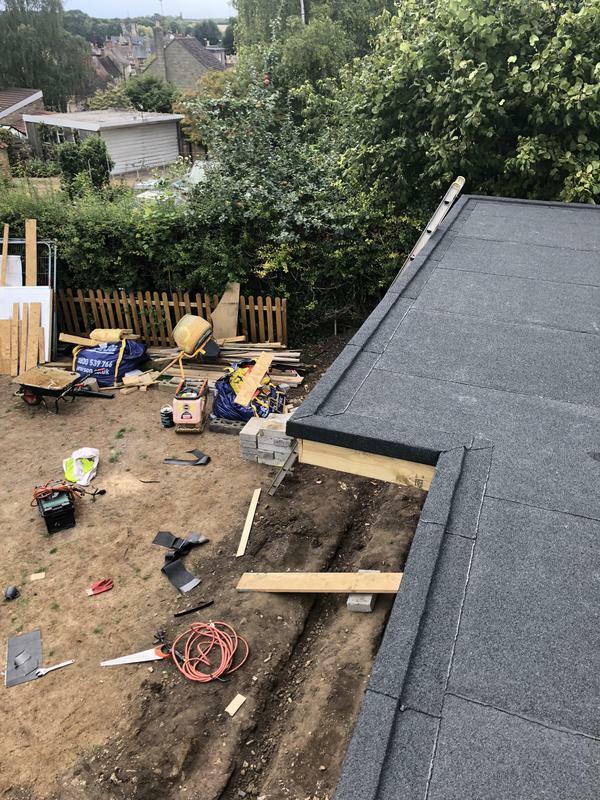 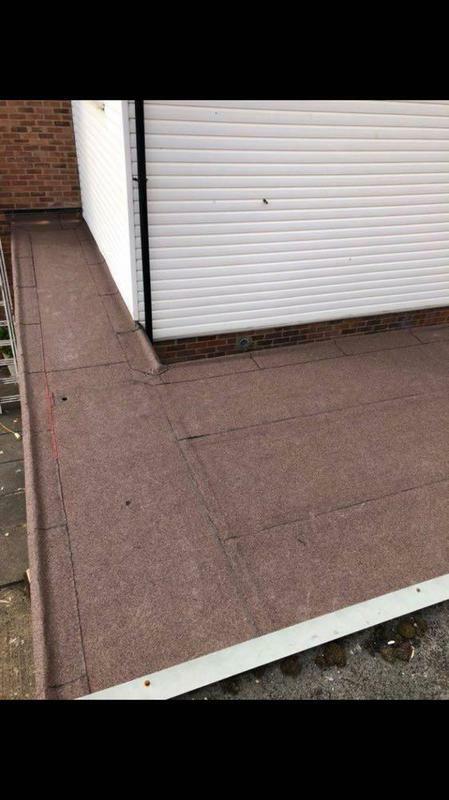 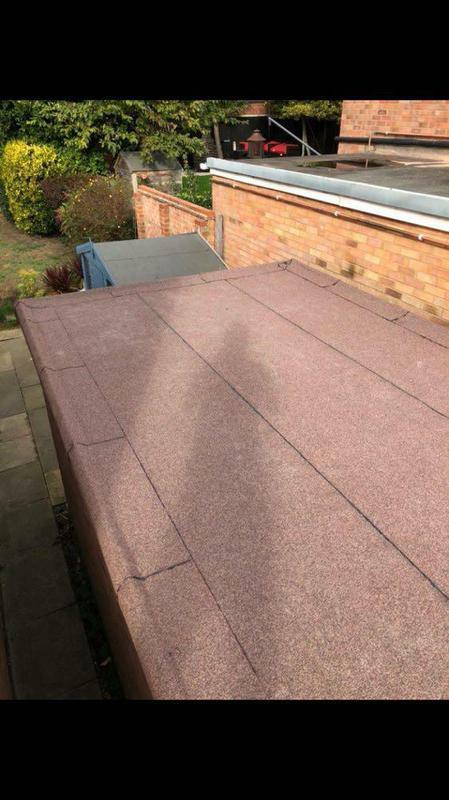 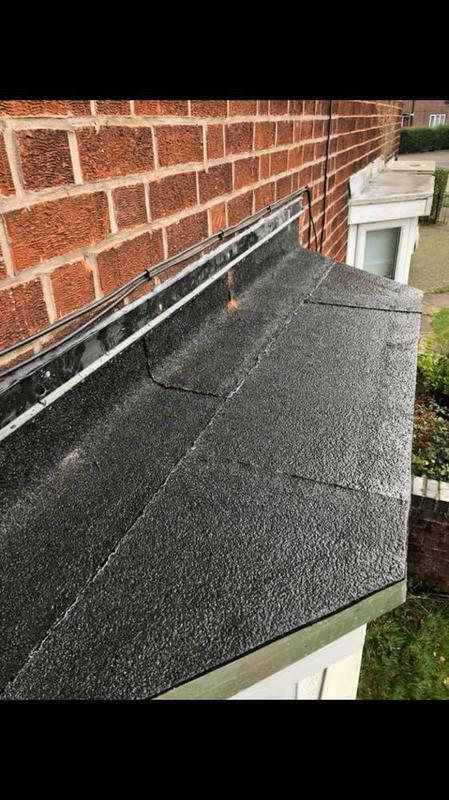 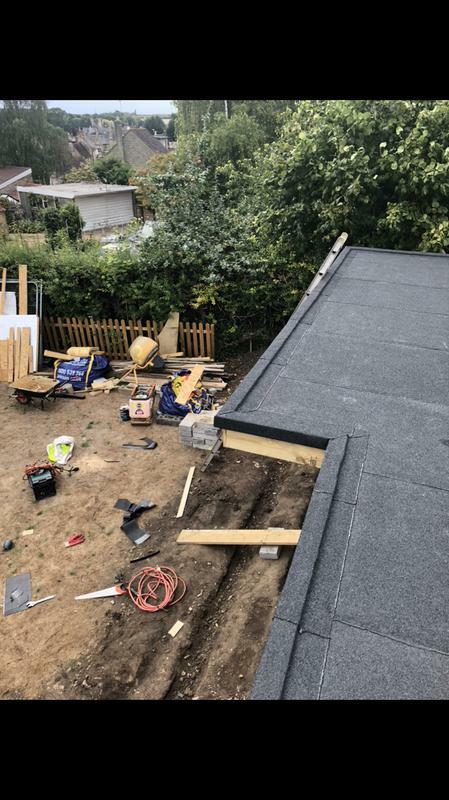 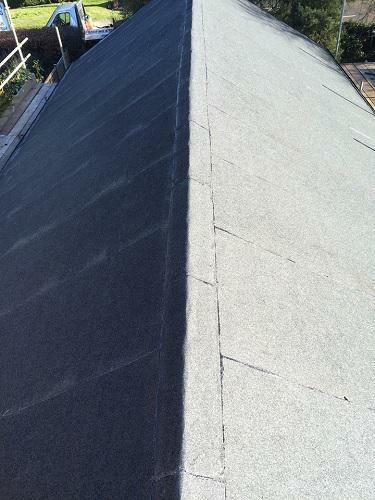 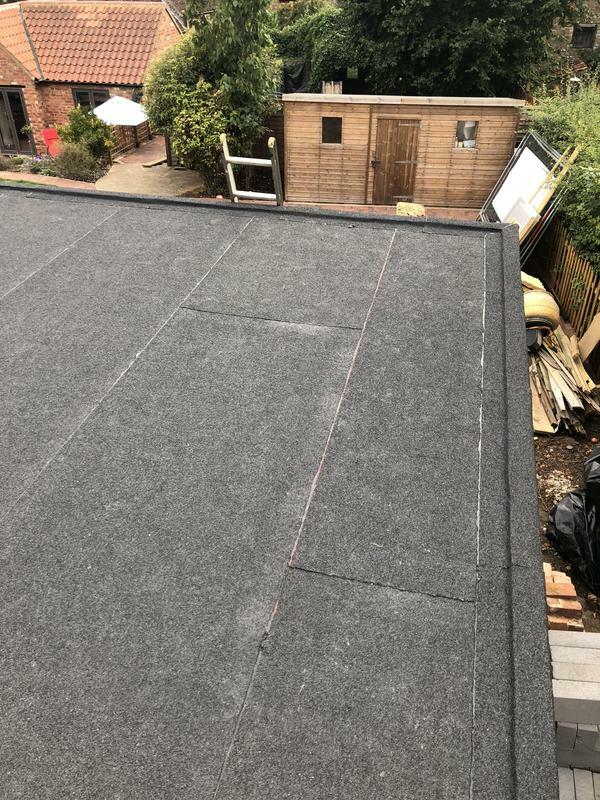 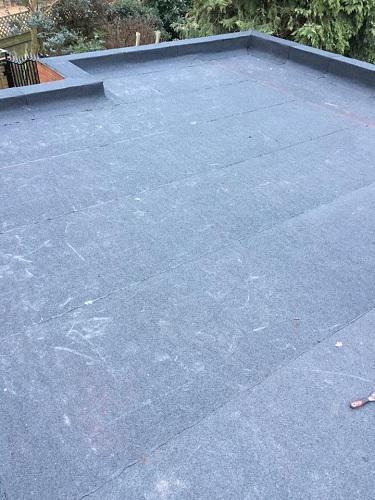 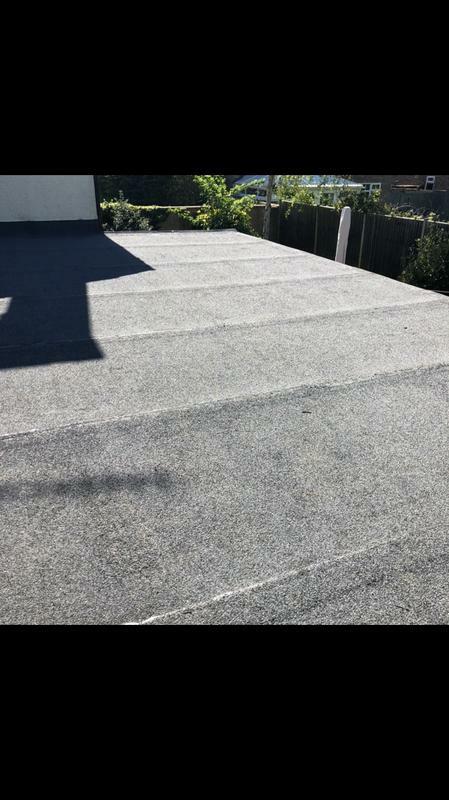 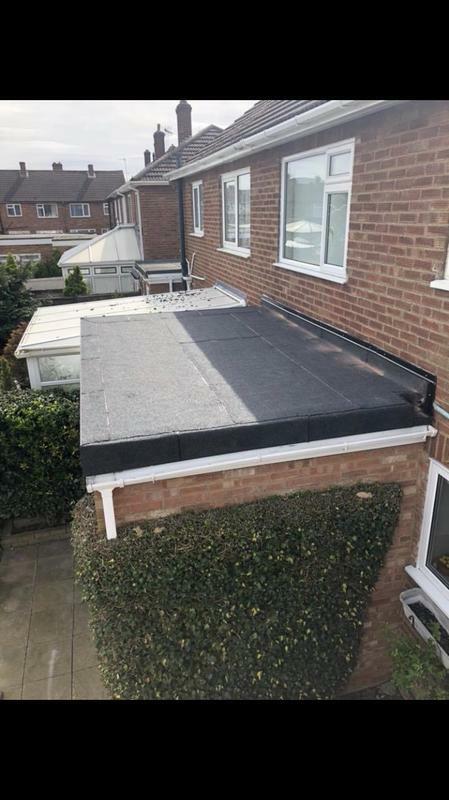 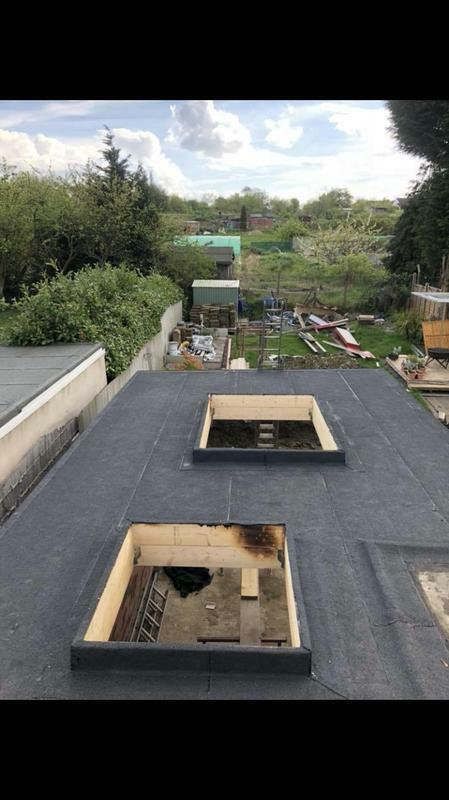 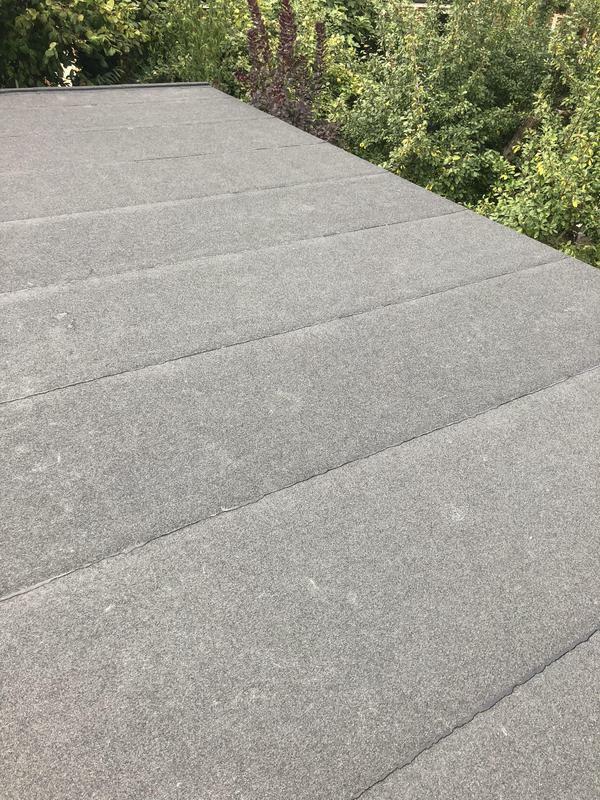 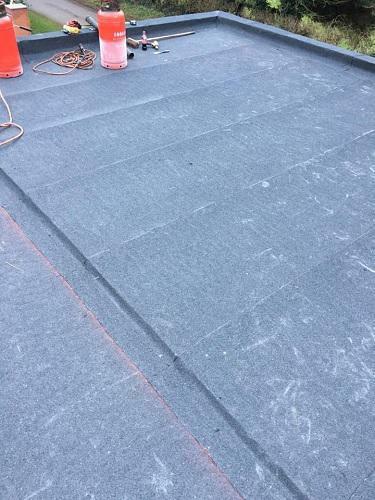 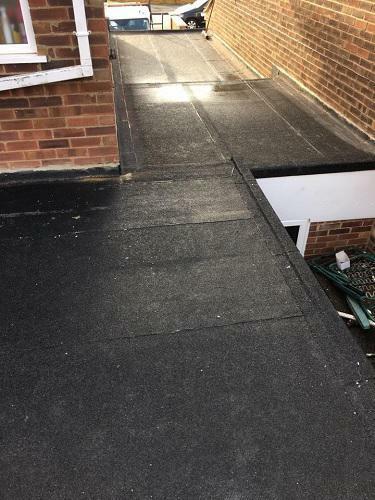 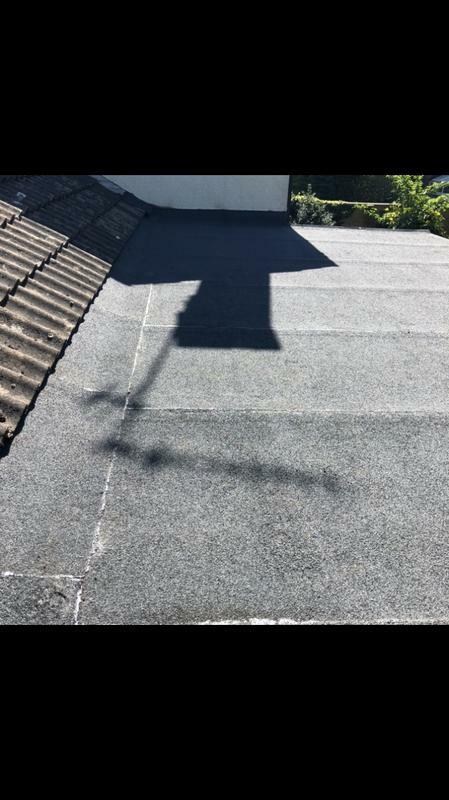 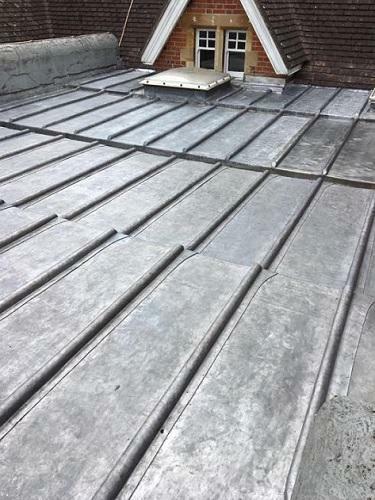 Drawing on over 20 years combined experience, we focus on providing all types of roofing repairs and maintenance, giving each customer an outstanding quality service and the highest finish, which is made to last. 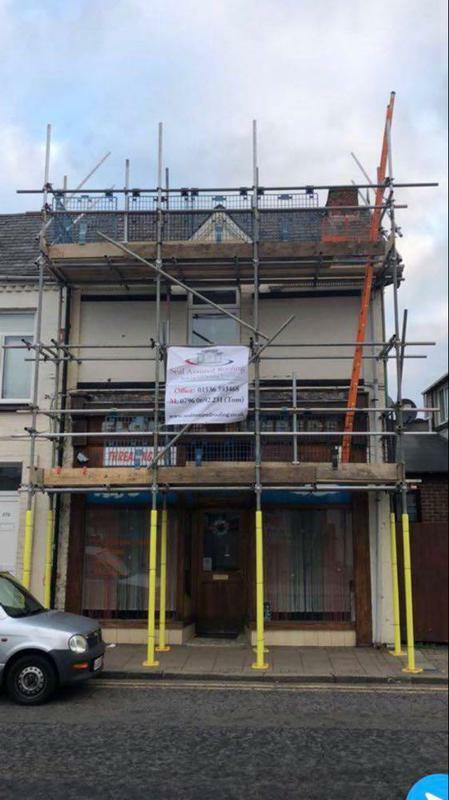 "Could not fault tom and his team. 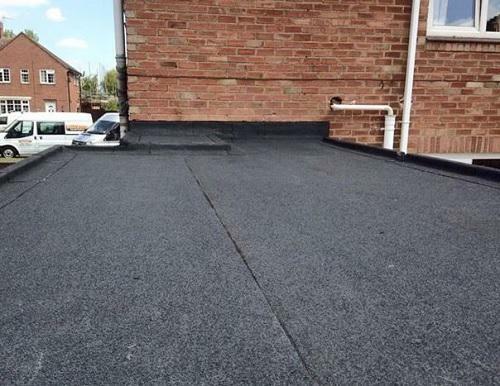 I had a few quotes carried out this company gave Excellent price without compromise on professionalism and finish. 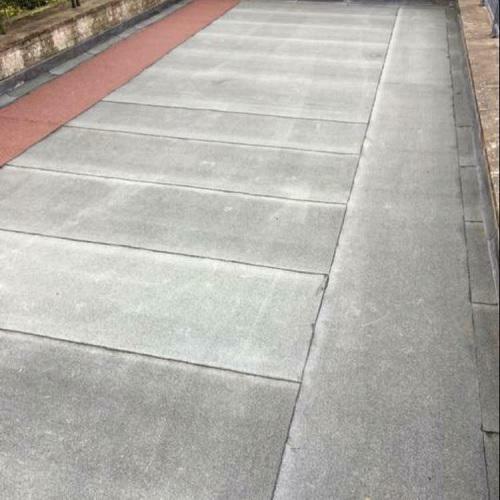 Would 100 percent use any for any additional works I needed and also recommend to people." 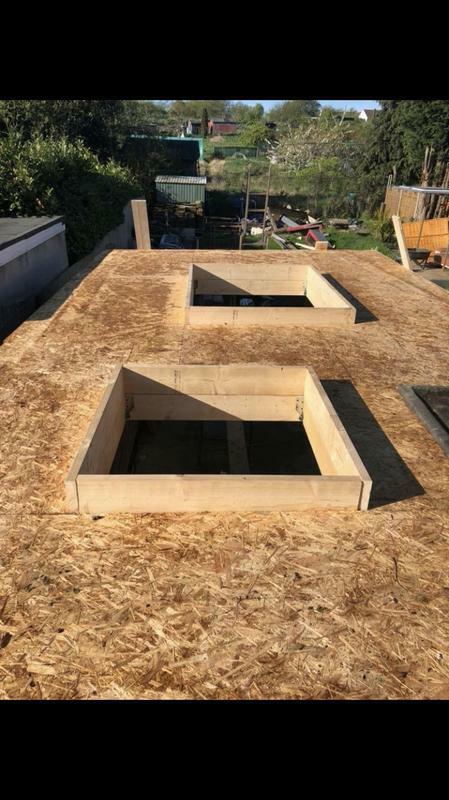 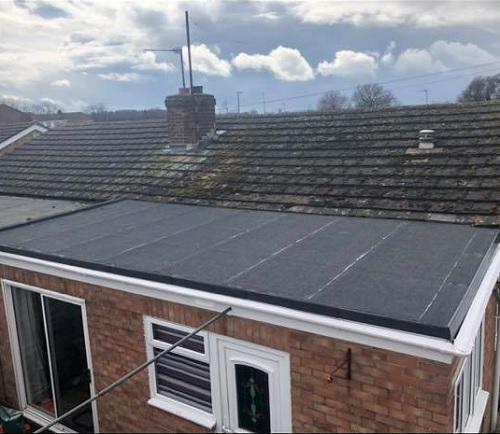 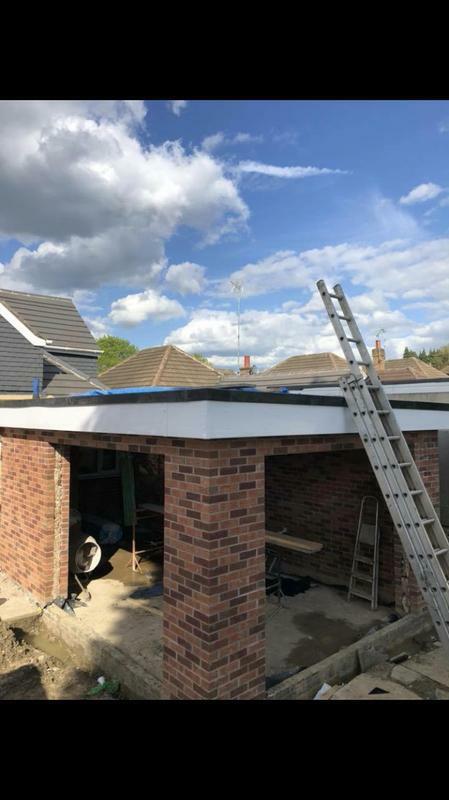 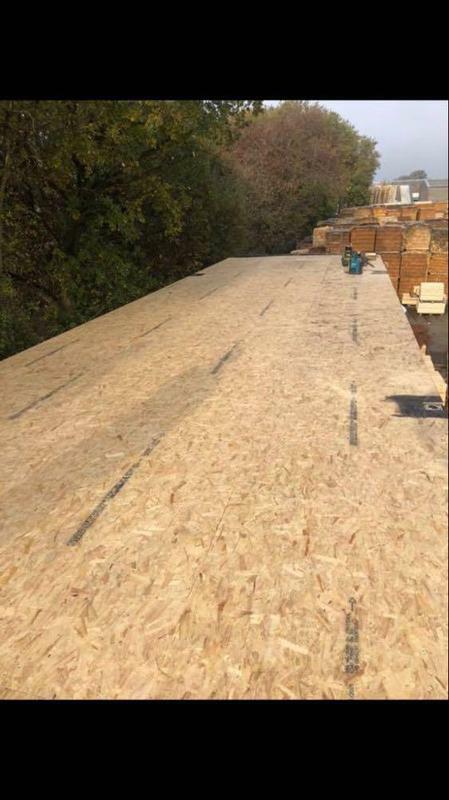 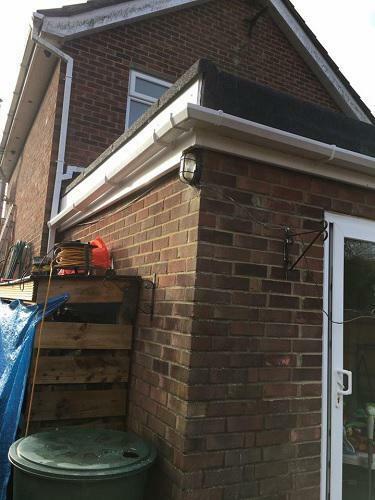 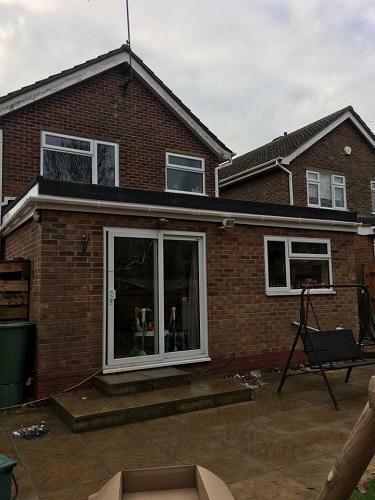 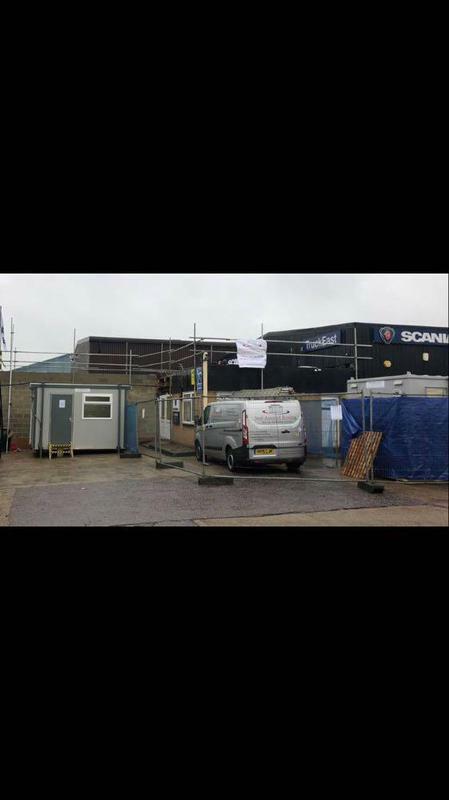 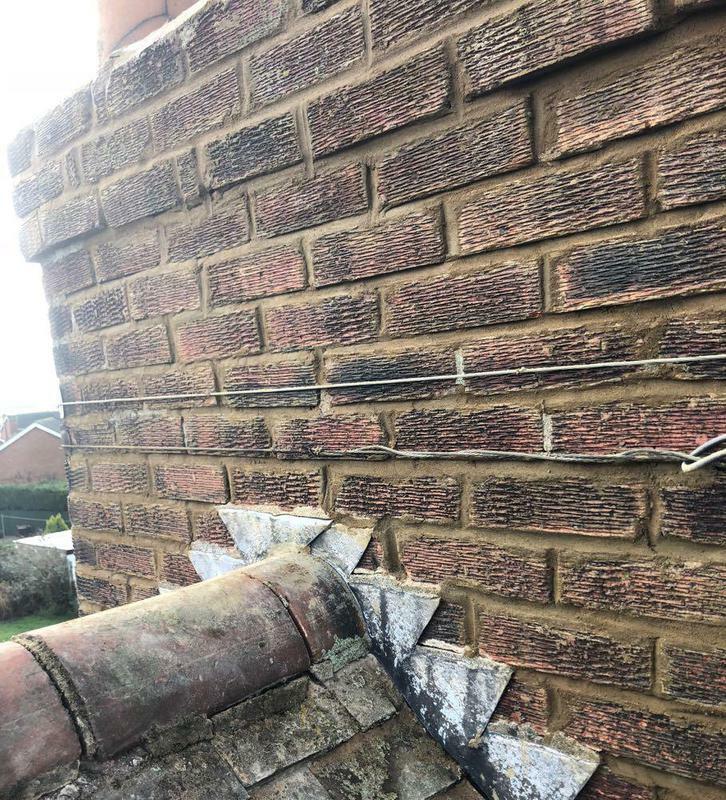 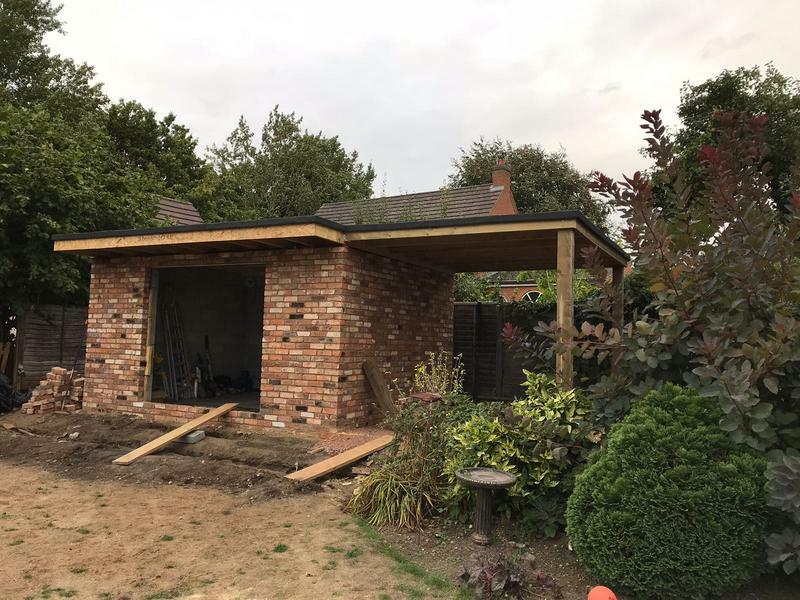 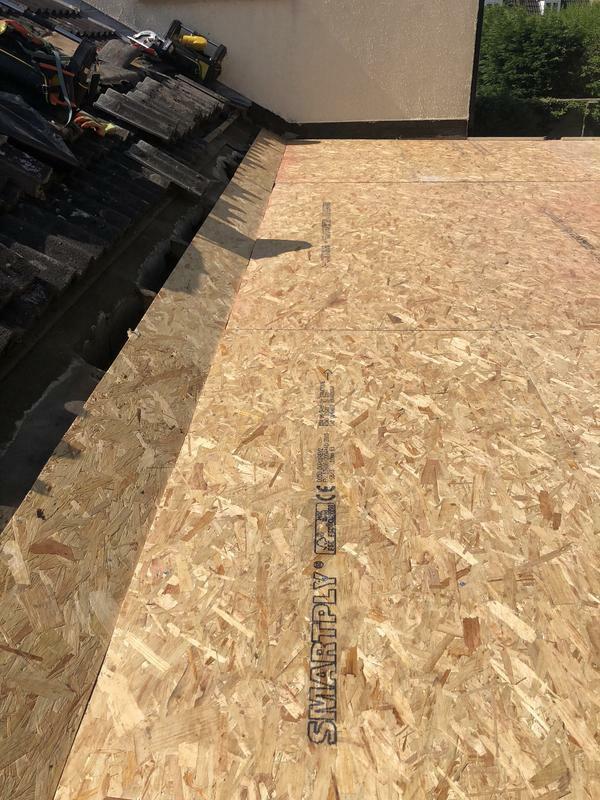 "Very happy with the finished work, Tom and his team are very reliable and very friendly"
"Brilliant workmanship brilliant team of guys"
"Very pleasant guys, explained every part of the job, all work has a guarantee, brilliant"